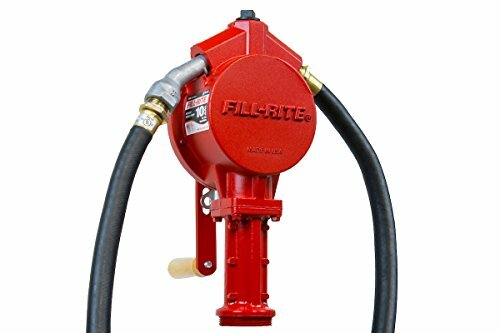 The 100 series from Fill-Rite are rotary vane hand pumps perfect for transferring gasoline, diesel, kerosene, and light oils from barrels, totes, and tanks. 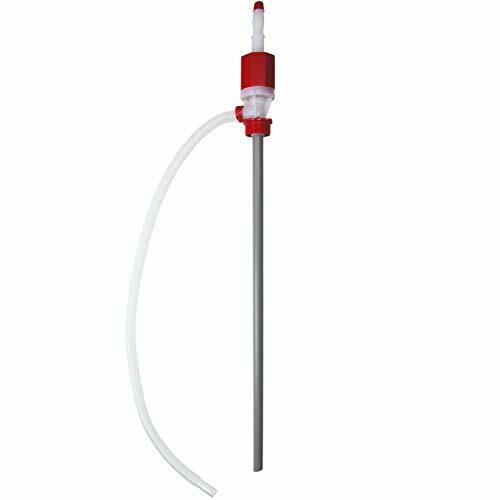 The FR112 model is the most popular model consisting of a pump, discharge hose, nozzle spout, and suction pipe combination. 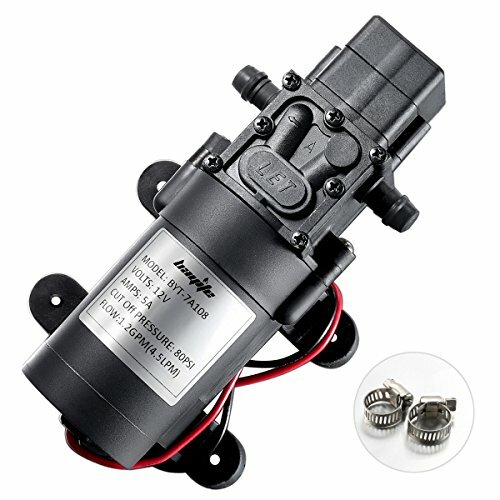 EASY USE - The pump head designed for easy disassembly, easy to clean and maintain. CHANGEABLE FLOW DIRECTION - flow direction can be controlled by the positive and negative connection. PORTABLE FOR WIDE USE - has been widely used in the field of experimental, biochemical analysis, pharmaceuticals, fine chemicals, biotechnology, pharmaceutical, products, ceramics, water treatment, environmental protection, etc. 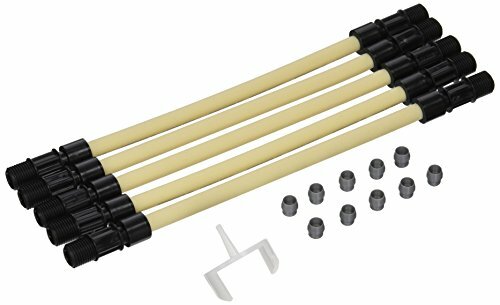 Stenner MCCP202 - Packet of 5 Tubes. Rated 0 to 100 psi. Santoprene Material. 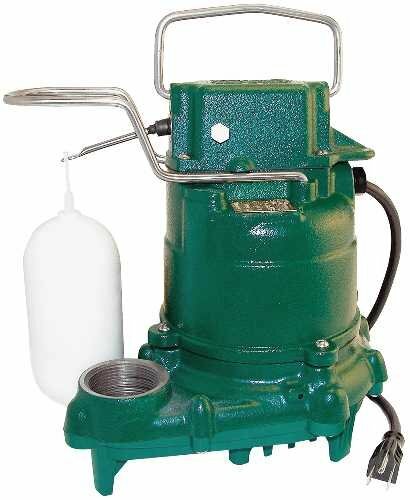 Fits all Stenner Classic, 45, 85, single head, SVP, and M128 pumps. Easy to use, great price! 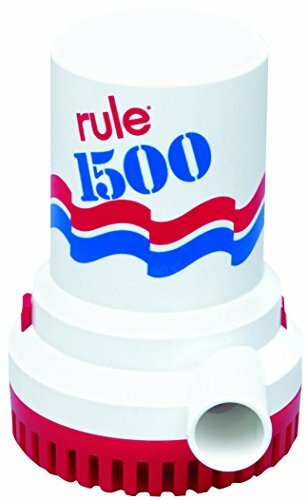 The Stenner Pump Company Injection Check Valve 1/4" is designed to last. It is made from quality materials and has been tested in a rigurous quality control process. Reference model number: UCDBINJ. 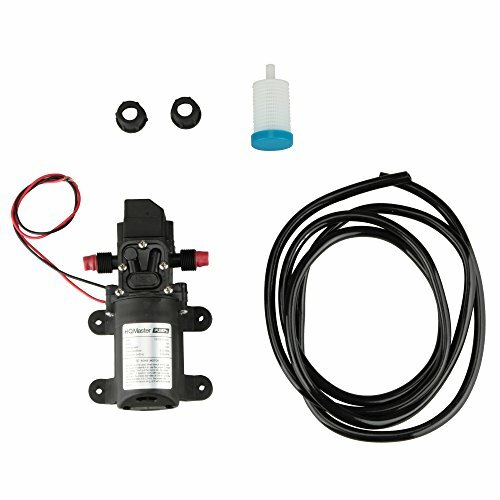 This Fuelworks Transfer Pump Kit has a DC 12V 220W 24A motor that produces a flow rate of 10GPM / 40LPM & including: Aluminum Manual Nozzle & 13ft (4m) Nitrile Rubber Delivery hose. Fuelworks is proud to be the leading equipment manufacturer for America. We are confident you will find our products to be of superior quality. We have a dedicated customer support team standing behind our Fuelworks Transfer Pumps, so you can use your pump stress free with ease knowing that we are always here for you. Our Commitment - GreatCircleUSA is an authorized seller of Fuelworks we are committed to providing customers with a stress-free shopping experience. Buy with confidence, we are always here to help. 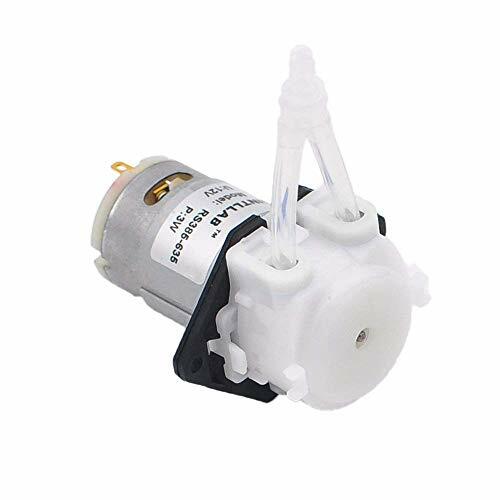 Brand: Fuelworks | Manufacturer: Intradin (Shanghai) Machinery Co., Ltd. Empty mild corrosives, detergents, light oils and waxes. 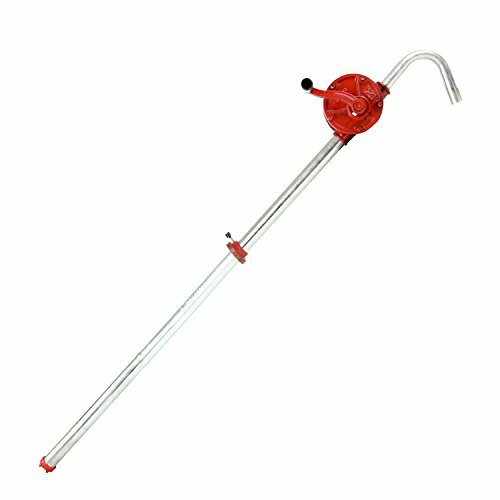 34 suction tube. Trim to fit any drum. Includes adapter to fit 2 drum openings. 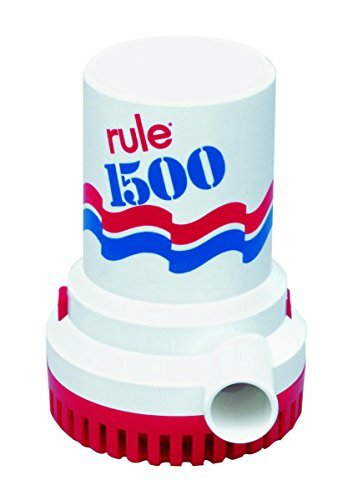 The Stenner Pump Company Check Valve Duckbill Only (Ea) is designed to last. It is made from quality materials and has been tested in a rigurous quality control process. 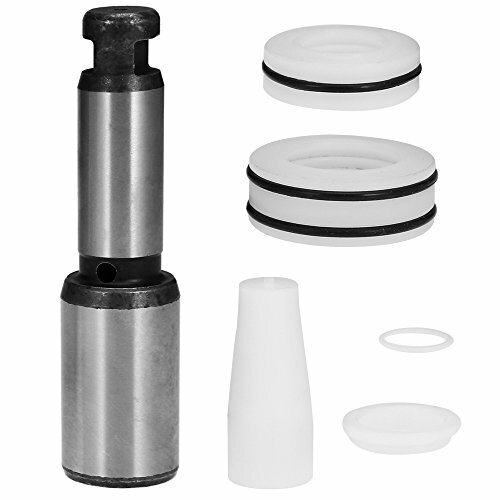 The Stenner Pump Company Injection Check Valve 3/8" is designed to last. It is made from quality materials and has been tested in a rigurous quality control process. Reference model number: UCINJ38. 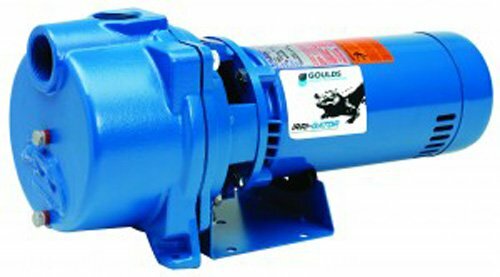 Specifications for the Goulds GT20 Model: Motor: 2 HP, 230 volt, single phase motor Pipe Connections: 1-1/2" NPT Suction / 1-1/2" NPT Discharge MAX Suction Lift: 25 Ft MAX Total Dynamic Head: 127 ft MAX Discharge Pressure: 55 psi GPM/Pressure Performance Rating examples for the Goulds GT20: 20 PSI Discharge Pressure: 5 ft Suction Lift: 86 GPM 15 ft Suction Lift: 70 GPM 25 ft Suction Lift: 46 GPM 30 PSI Discharge Pressure: 5 ft Suction Lift: 80 GPM 15 ft Suction Lift: 67 GPM 25 ft Suction Lift: 44 GPM 40 PSI Discharge Pressure: 5 ft Suction Lift: 65 GPM 15 ft Suction Lift: 57 GPM 25 ft Suction Lift: 43 GPM 55 PSI: (MAX of 127 ft of Dynamic Head Pressure): 0 GPM Goulds GT Series Standard Features: Self-Priming Design: Once pump is initially primed, filled with water, it will re-prime when the water level rises above the end of the suction pipe. 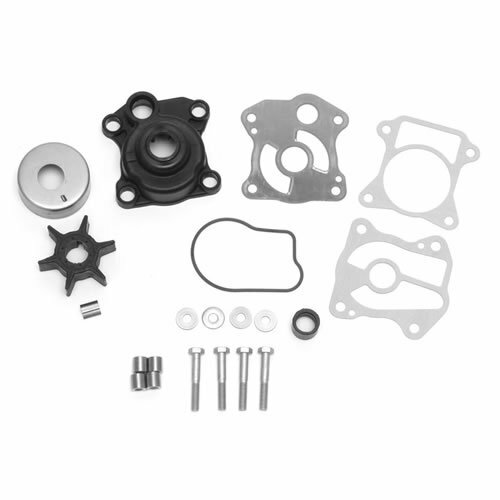 Serviceable: Back pullout design allows dis-assembly of pump for service without disturbing piping. 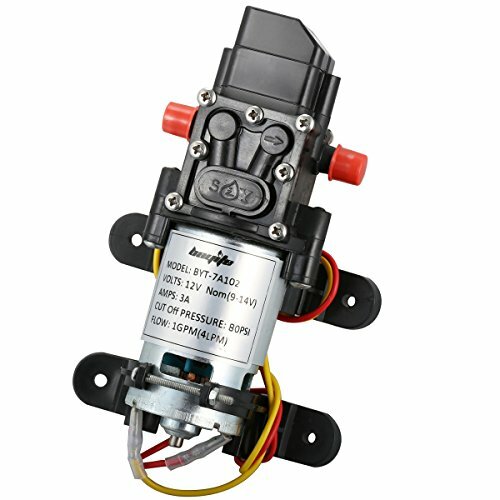 Two compartment motor for easy access to motor wiring and replaceable components. 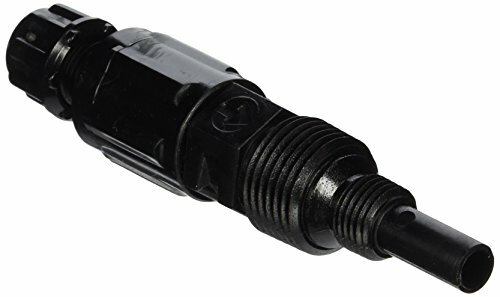 Diffuser (Guide vane): Bolt down diffuser provides positive alignment with impeller. Diffuser has stainless wear ring for extended performance in abrasive conditions. F.D.A. compliant, injection molded, food grade, glass filled Lexan for durability and abrasion resistance. Impeller: F.D.A. compliant, glass filled Noryl. Corrosion and abrasion resistant. Corrosion Resistant: Electro-coat paint process is applied inside and out, then baked on. Casing: Cast iron construction. Four (4) bolt, back pull-out design. Tapped openings provided for vacuum gauge and casing drain. 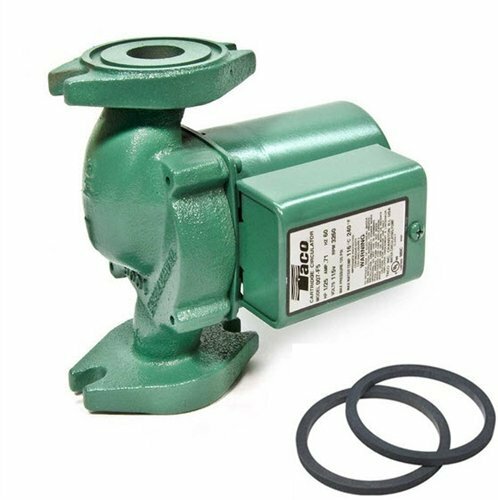 Powered for Continuous Operation: Pump ratings are within the motor manufacturer's recommended working limits. Can be operated continuously without damage. 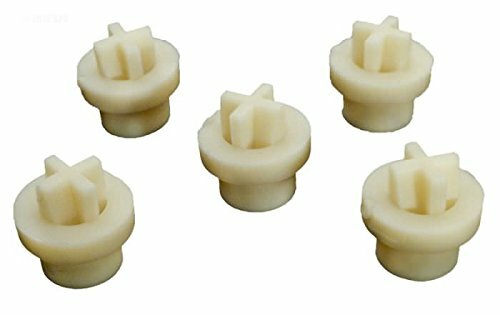 Mechanical Seal: Carbon/ceramic faces, BUNA elastomers. 300 series stainless steel metal parts. Pump design prevents the seal from running dry. Before use, please soften the black high-pressure tube with hot water. This step will make it easy and big enough to fit the inlet/outlet connections.